Tasting Notes: Grown in the right location, Grenache can yield a wine that rich, heady and exotic. 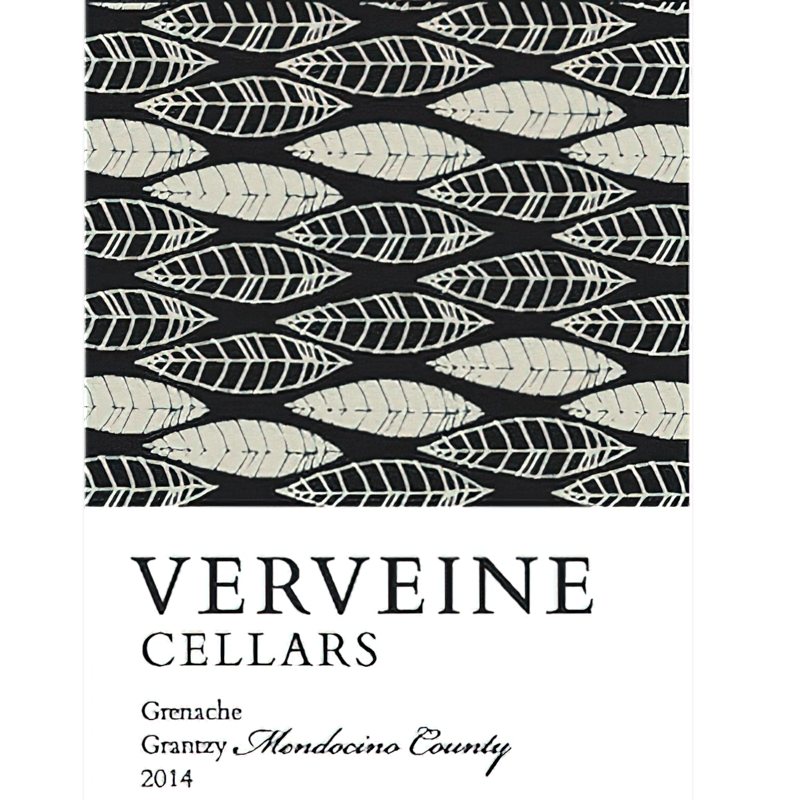 Deep, wild, warm and generous, our 2014 Grenache is a character-laden wine that showcases both variety and terroir. Case Production: Only 219 cases produced Alcohol by Volume: 15.2% Cheers to another unique wine club find!